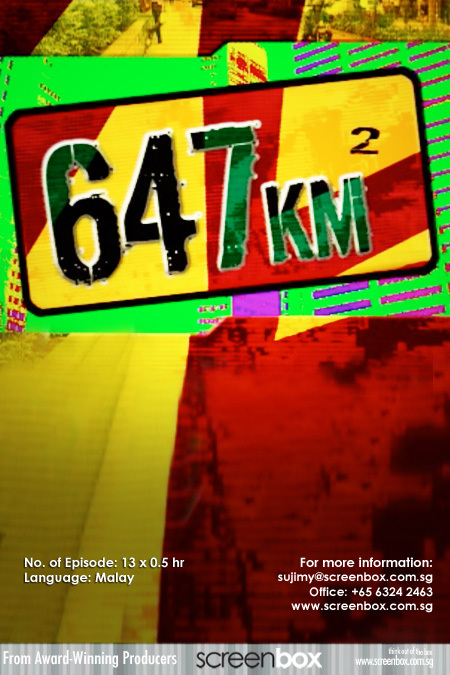 647km2 is an original concept and production of ScreenBox that portrays Singaporeans with unique jobs, hobbies, lifestyle and interesting places in Singapore. This programme garnered high viewership and had clinched an award. 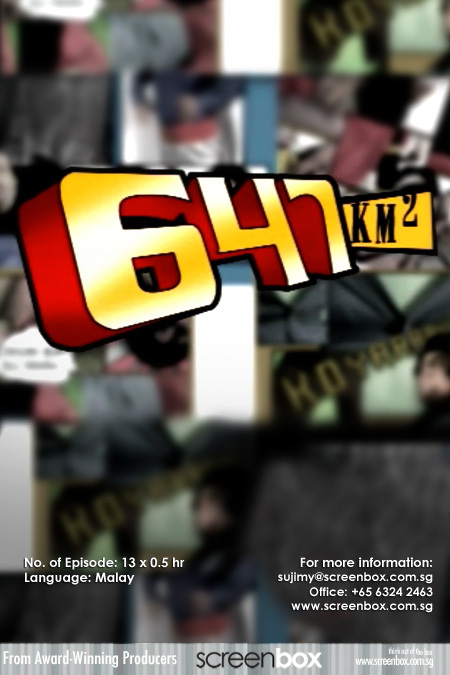 The programme was groundbreaking as it took on a unique format for each of its 5 installments. Think Singaporeans are a boring bunch? You’d be surprised. 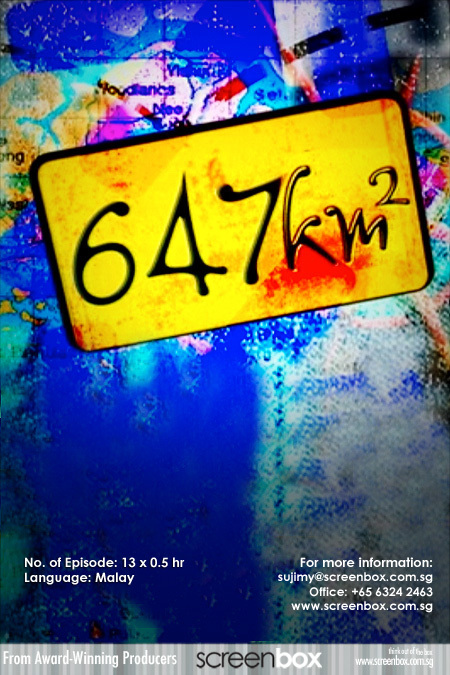 647km2 tracks down Singaporeans with interesting occupations and visit places that you would never have guessed existed within our metropolis. What happens beyond mainstream Singapore? 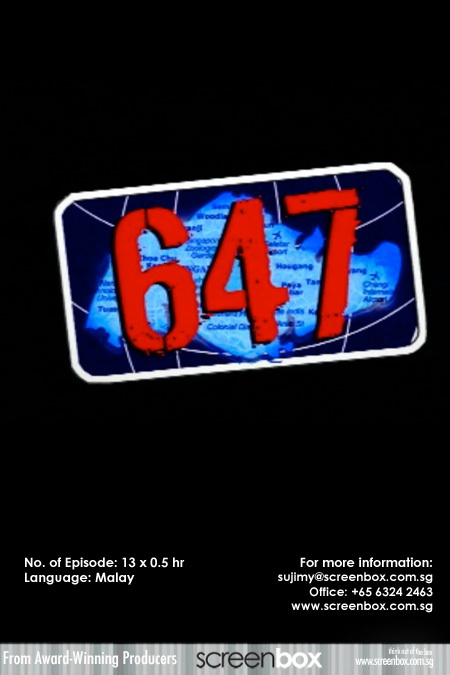 Episodic themes like scary Singapore, life after midnight and restricted Singapore reveal amazing facts out of the mainstream! 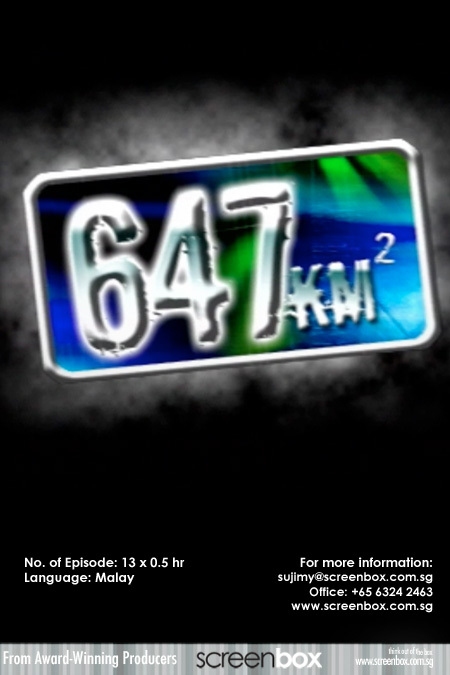 647km2 (Season 2) won Best Info-Ed Programme in Pesta Perdana. Our private detectives, Khairudin Samsudin and Suhaimi Yusof, verify rumours and hearsays to establish the facts from the myths! Three great superheroes unveil interesting places and faces in Singapore. They stop at nothing to get their way.